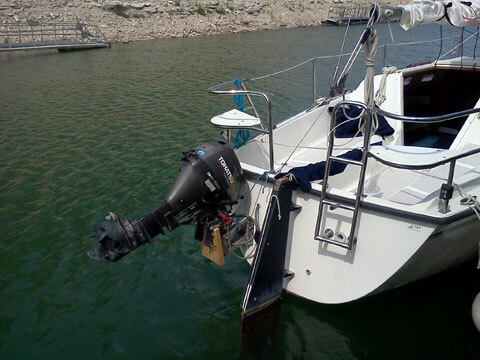 2005 Precision 23 sailboat, 8 HP Tohatsu outboard and 2013 MagicTilt tandem axle trailer with Precision mast raising system. 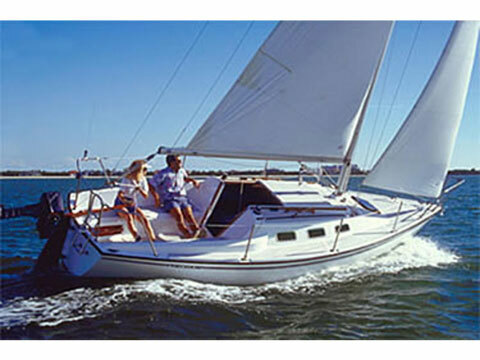 The P23 is one of the best trailerable designs, providing great sailing ability, comfortable accommodations and the convenience of easy trailering. 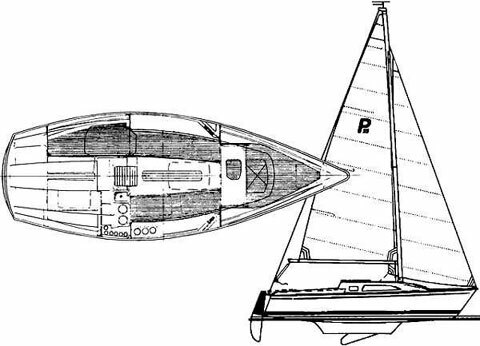 The quality of construction by Precision Boat Works of this Jim Taylor design has been proven by the test of time. 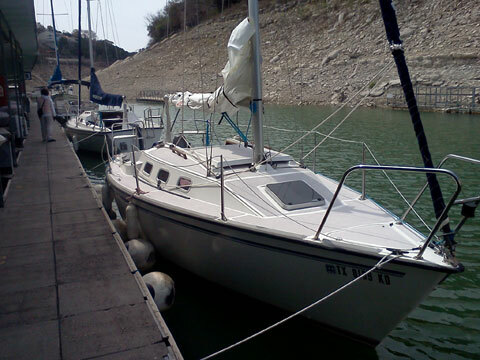 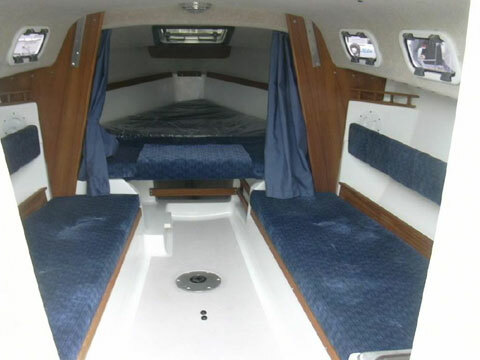 The boat is rigged to sail single-handed and can comfortably sail six and sleep 2 adults and 2 children.